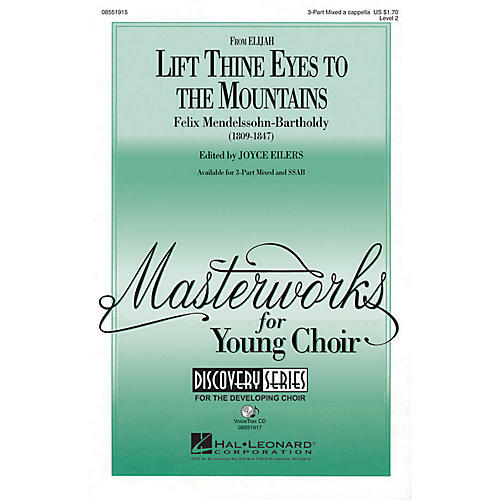 This edition of the famous Mendelssohn chorus from Elijah is designed for a younger or less experienced choir that wants to go to contest!Available separately: 3-Part Mixed and SSAB. VoiceTrax CD also available. Performance Time: Approx. 1:20.